We provide a quality service; all our employees are CISRS, CSCS, PASMA, IPAF and First Aid Certificated and professional and methodical in their work. Omega Access North Ltd is a progressive company, and since our establishment in 2001 we have grown steadily into a successful business driven off the commitment, expertise and dedication to quality of workmanship and services of the management team and workforce. We cover the full North West / North Wales regions and beyond! During this time the company has developed an enviable reputation and have a well catalogued portfolio of projects. The company has acquired a large base of customers in the North West area in the commercial, industrial and public sectors. All Omega Access North employees are CISRS, CSCS, PASMA, and IPAF trained to give a first class standard of work in the Access/Scaffolding Industry. Our company has also recently has just received the prestigious Investors in People award. 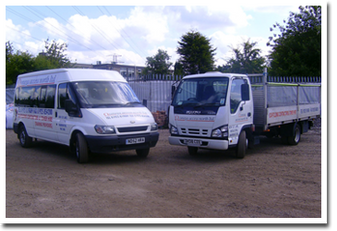 We offer a service of the highest quality, operating throughout the Northwest, North Wales and Shropshire areas. Included in this service are free site surveys and any advice which we can offer regarding specific contracts. Read more. If you would like more information about scaffolding in North West, North Wales or Shropshire areas contact us now on the number above or via the enquiry form on the contact page. We can also offer free site surveys. 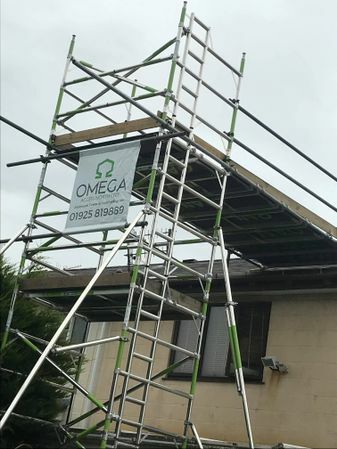 Omega Access North can provide long and short term scaffolding hire in Warrington and throughout the North West, and we have excellent rates to suit your budget. As the leading scaffolding erectors in Warrington and across the North West, we can provide you with free estimates and full liability insurance cover. 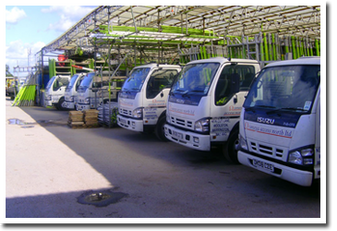 No job is too big or small for us and we welcome all enquiries from all sectors of the public.